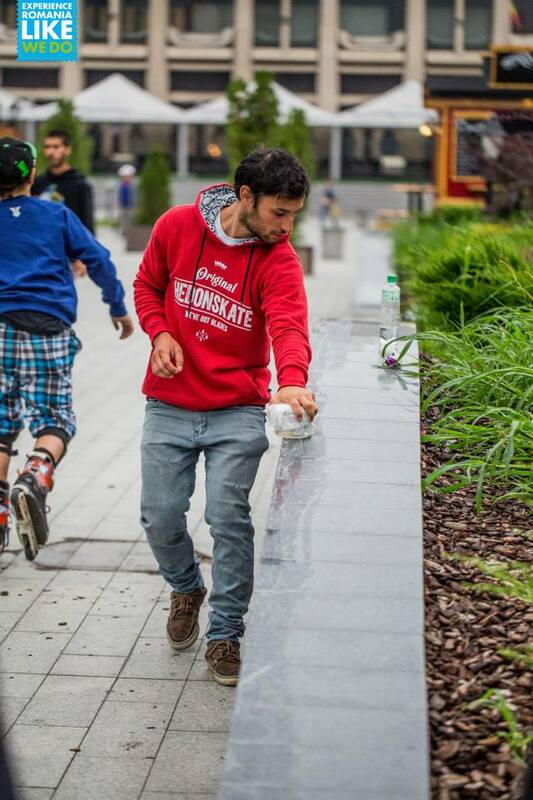 Bad luck for Hedonskate team riders continues… First Nils Jansons, now we got a message from Mihai Militaru (Hedonskate Romania) that he got seriously injured during a contest last weekend. Mili is currently at hospital – we wish you fast recovery!!! Lost and found clips of Mihai Militaru (Hedonskate, SSM) from 2013. 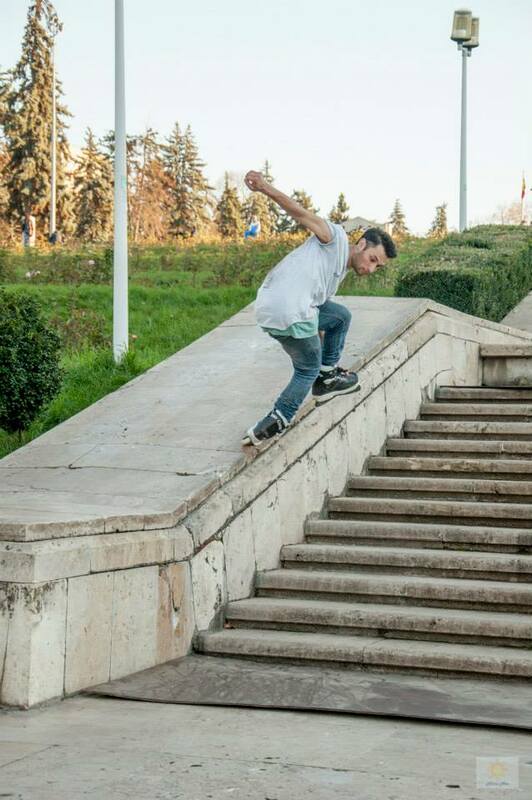 Our representant from Romania – Mihai Militaru (Hedonskate, SSM, 360 View) in his latest edit, covering 2013. Make sure to check the ender! Finally we have an edit from Bucharest Blading Battle #1 won by our rider Mihai Militaru (Hedonskate, SSM, 360 View). 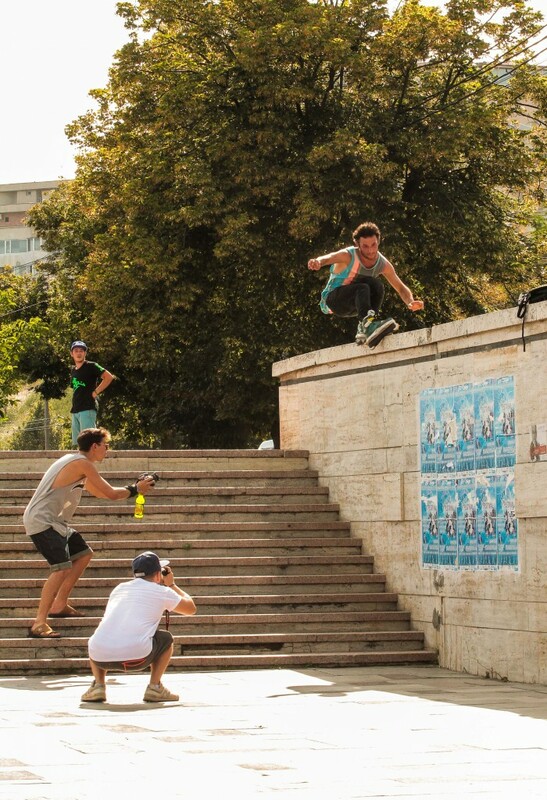 Team: Mihai Militaru takes Bucharest Street Contest! Mihai Militaru (Hedonskate, SSM, 360 View) took part in HTC ONE phone test as a model. Testers visited Mihai at two different skateaprks and checked how HTC ONE deals with extreme sports photography. The results can be seen on various blogs (links below). Mihai Militaru (Hedonskate) got his new SSM Pro Joey Chase skates – check the footage of first session on these bad boys!